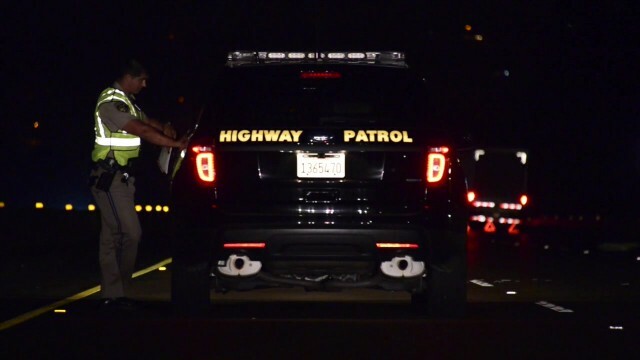 A 25-year-old man was arrested Tuesday for allegedly fleeing after the SUV he was driving struck and killed a pedestrian on a rural Ramona-area road. Daniel Juarez of Ramona was heading east on Highland Valley Road when his 2000 Lincoln Navigator hit the woman as she walked in traffic lanes west of Handlebar Road about 8:30 p.m. Monday, according to the California Highway Patrol. Following the crash, Juarez allegedly drove off. The unidentified victim died at the scene. Several hours later, the damaged vehicle was found abandoned in a supermarket parking lot in the 1400 block of Main Street in Ramona. Investigators subsequently tracked down Juarez, taking him into custody shortly after 3 a.m., said CHP public-affairs Officer Travis Garrow. Juarez was booked into San Diego Central Jail on suspicion of hit-and-run, vehicular manslaughter and probation violation. He was being held on $50,000 bail pending arraignment, scheduled for Thursday afternoon. Intoxication was not thought to have been a factor in the crash, Garrow said.